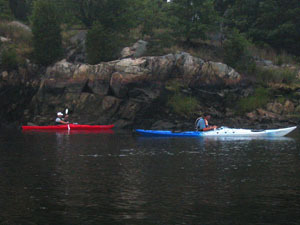 Join the tour in the comfort and confidence of your own kayak! Bring your own boat any of our guided tours. 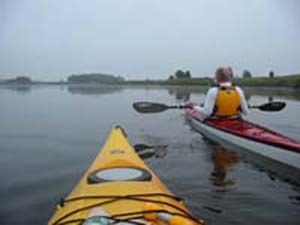 as well as safety, companionship of group touring and expert knowledge of local waters. You supply the boat ..... we supply everything else.